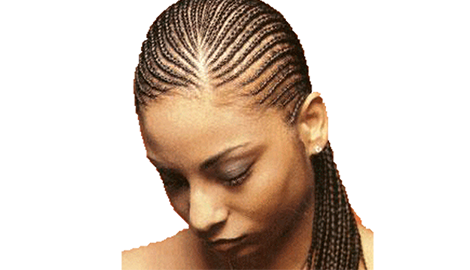 Linda's African Hair Braiding helps you look your best. Whether locs, braids, or twists, we handle it all. Try Linda's Hair Braiding Salon today. 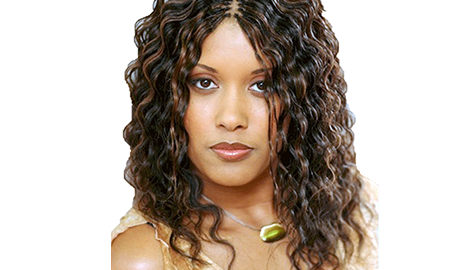 Schedule an appointment with one of our weave specialists today. Think of us first when your friends ask you for a salon recommendation. Your appearance is everything. People make judgments about you the first minute they see you. 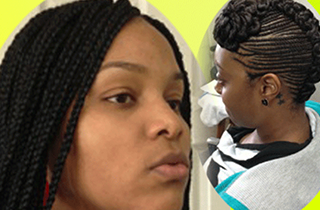 That is why you need to pick the best hair braiding salon in Duluth, GA. We are experienced and professional braiders. We even have a special offer for you: $10 off Monday-Thursday. When you visit us, you will be greeted with a relaxed atmosphere and true professionals. We have 16 years of experience. We offer services for men, women, and children. Our many services will help you look your best. 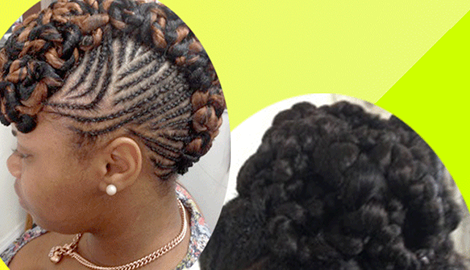 Whether you are rocking dreads or twists, braids or a perm, we have a stylist for you. If you want weave extensions, we do that as well. We have a talented staff that is among the most qualified professionals in the industry. Instead of hurting your arms trying to do your own hair, give us a try. 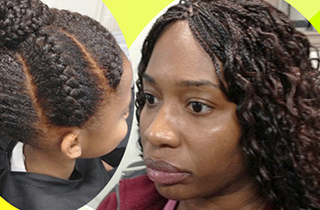 We can start your braids or take them down for you. If you have locs, we can wash them and help you with the maintenance. If you have some breakage, we can even help repair your dreads. We have weave specialists on staff. You can wear your hair any length you want. We can even tell you how to keep your natural hair healthy while you wear a weave. You do not have to choose between fashion and function with us. If you need a press and curl, we offer those services as well. We know that you do not always want to wear your hair the same way. 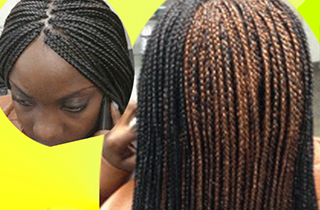 If you come to Linda's African Hair Braiding, you will be able to change your hair up as much as you want to. You do not have to feel stuck with one style. We are experts in many different styles, including hair braiding styling. Come see us for hair braiding in Duluth, GA. Call us to schedule your appointment today.